An opportunity for writers of fiction, non-fiction, poetry, and experimental forms to gather. Our emphasis will be on developing works-in-progress for publication. 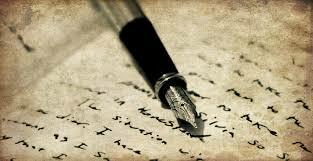 The workshop will provide writers with encouragement and constructive criticism from their peers. Author/Facilitator: Michael F. Stewart.